PLAYlist Concert Series: What’s in a name? This Friday, we will be unveiling the full lineup for our newly named PLAYlist Concert Series! You may be wondering what’s behind the name. Here’s why we named it PLAYlist. 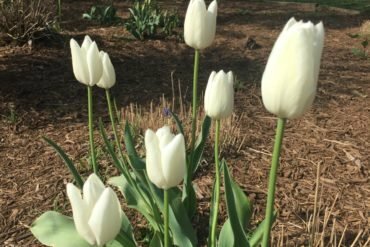 Over the years, Durham Central Park has become a place for people of all ages to relax and play. As the park has developed, we have built physical playgrounds like Mount Merrill and our climbable statues, the skate park has become one of the most regularly activated areas in the park, and there is open areas where people can play with kids and dogs. But, it’s not just physical structures. We have worked to intentionally design events that cultivate community interactions and maintain a lighthearted and fun atmosphere. Last year, as we expanded our concert series from 4 to 10 weeks and invited bands of diverse genres, we started noticing how playful the crowd had become. People of all ages and from all walks of life were coming together on a Friday evening, seeing friends, dancing, laughing, having a good time. As the organizer of this series, we were absolutely delighted to see a field full of happy people playfully enjoying a few hours together in the park. So, incorporating the word “play” into the name really felt like a natural fit. You may have also noticed that before each concert, we have put together a custom playlist of songs to set the mood for the evening and get folks pumped up for the show. As we build the series every year, we are also very intentional about the musicians that we invite to our stage. Each concert is meant to evoke an evening that feels spirited, soulful, refreshing, warm, and happy. We hope that concert attendees feel uplifted during the evening and can take that feeling into the weekend. What better way to do that, after seeing a great show, than to add the music to your own personal summer playlists. So, there you are… PLAYlist. We hope that you can join us for a fun and playful concert series at the park this summer! PLAYlist Concert Series covers a wide range of genres (funk, soul, jam, jazz, americana, hip hop, etc.) and feature local, regional and national performers from diverse backgrounds as well as a diversity of age, race, and gender. The concerts are intentionally designed to be all ages, family friendly events that are welcoming to all. Every concert and event associated with the series is completely free of charge (of course, donations are always welcome). One of our major goals for this series to to ensure, as downtown changes and revitalizes, people are not priced out of enjoying live music. We hope that PLAYlist Concert Series enriches our community and deepens appreciation for the arts. 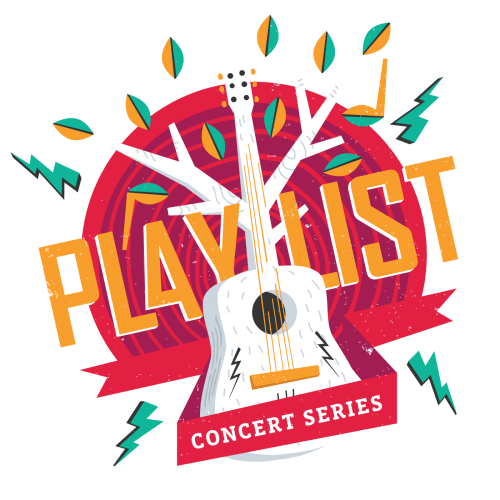 The 2018 PLAYlist Concert Series starts June 8th and runs every Friday evening from 6-8pm through August 10th.